Dr. James N. Mwangi is Chief Executive Officer, Executive Director & MD at Equity Group Holdings Ltd., Chairman at Kenya Vision 2030, Chancellor at Meru University of Science & Technology, and Chief Executive Officer & Managing Director at Exotix Partners LLP. 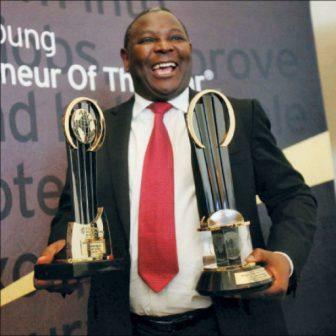 He is on the Board of Directors at Equity Group Holdings Ltd., British American Insurance Co. ( Kenya) Ltd., and African Leadership Academy. Dr. Mwangi was previously employed as Non-Executive Director by British-American Investments Co., a Director-Risk Management by African Export-Import Bank, and Non-Executive Director by British-American Investments Co.
She attended Nyagatugu Primary School for his primary school and later joined Ichagaki Secondary School for his O-Level and later Kagumo High School for A-Level education , where he studied economics, English literature and geography. He has a Bachelors degree in Commerce from the University of Nairobi. He is a Certified Public Accountants of Kenya (CPA- K). 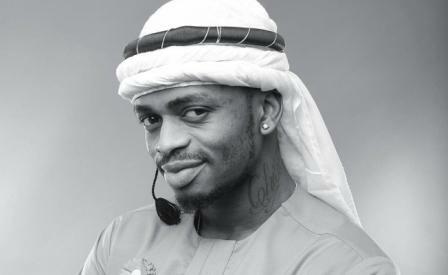 He received his undergraduate degree from the University of Nairobi. time, accumulated total losses of KSh33 million. 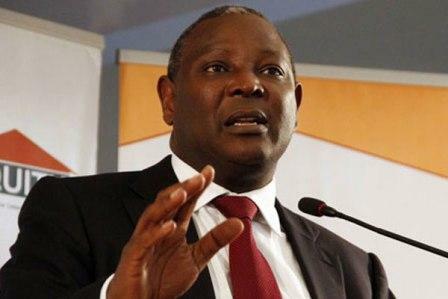 Dr. James Mwangi’s paper wealth has surged to a new high, helped by a steady climb in the bank’s stock at the Nairobi Securities Exchange. 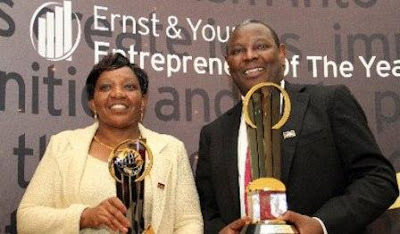 Dr. Mwangi’s 6.5 per cent stake (co-owned with his wife Jane) in the bank is now worth Sh12.15 billion, making it one of the largest family fortunes held in a single stock. 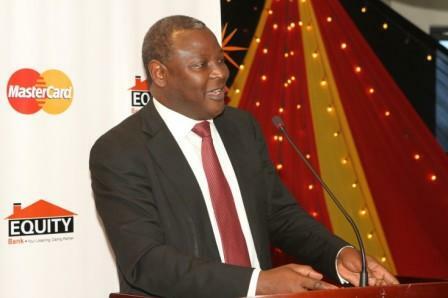 Dr. Mwangi currently holds 127.8 million Equity shares equivalent to a 3.45 per cent stake in the lender. The Equity chief executive is also the beneficial owner of another 1.43 per cent stake through his entitlements in the bank’s employee share ownership plan. James Mwangi is married to Jane Wangui Njuguna with four children.